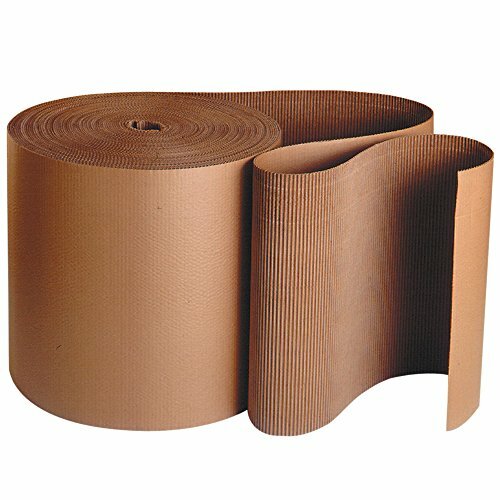 30" x 250' - A Flute Kraft Singleface Corrugated Roll., Manufactured in United States, Brand Name: Top Pack Supply, Part Number: TPSF30. If you have any questions about this product by Top Pack Supply, contact us by completing and submitting the form below. If you are looking for a specif part number, please include it with your message.